One pearl and diamond set is equivalent to the annual income of 15 Filipinos. 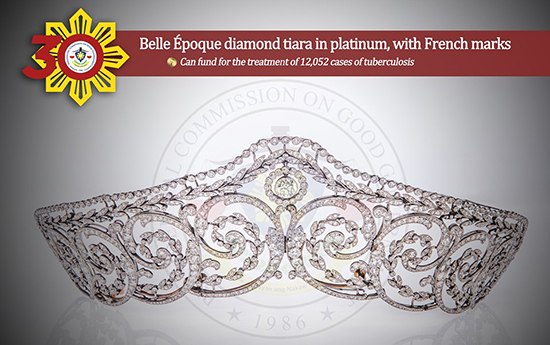 (SPOT.ph) A sapphire necklace studded with diamonds, a diamond coronet in white gold, a diamond tiara in platinum—these are just some of the pieces belonging to the three immense jewelry collections owned by the Marcoses. 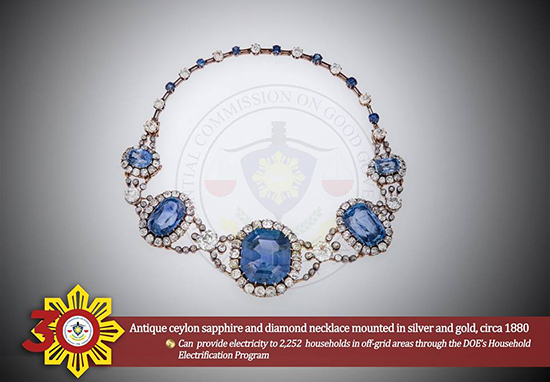 In an effort to remind Filipinos how the Marcoses took advantage of the Philippines' coffers, the Presidential Commission on Good Government will be posting selected jewelry items in an online exhibit. 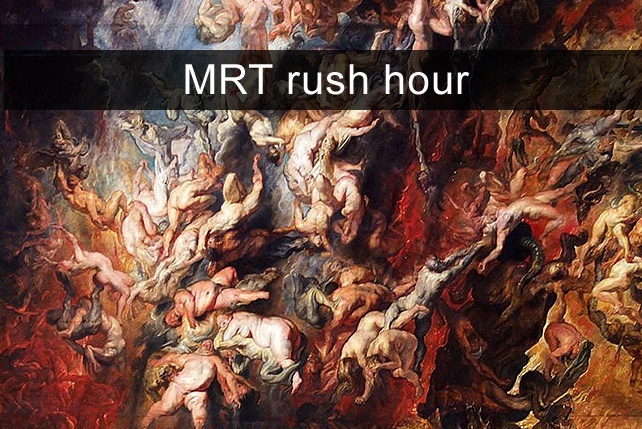 Called Virtual Jewelry Exhibit, A Story of Excesses: What could have fueled a nation’s development, the featured pieces show their equivalent in education, health, agrarian reform, and other essential programs that the money could have gone to. 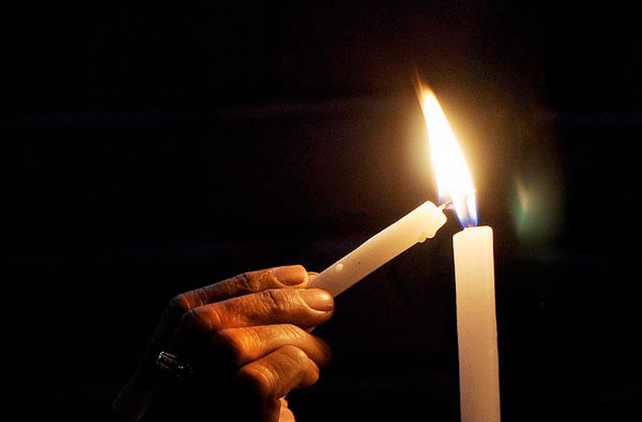 Tasked to recover the Marcoses’ ill-gotten wealth, the Presidential Commission on Good Government (PCGG) also aims to show the youth the truth behind the Marcos riches. 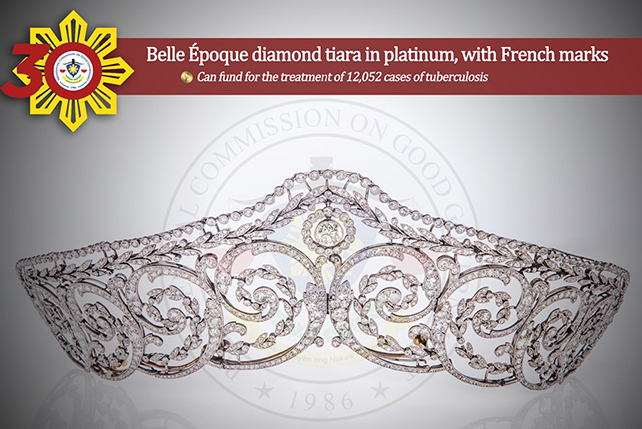 To check the virtual jewelry exhibit, visit PCGG’s Facebook page or their Twitter account.